In this article, we will learn to remove an OpenVPN server’s client and we will learn to restrict the client from accessing for OpenVPN server. As in our previous article, we learned to Add/Create a New OpenVPN Client Key for OpenVPN Server this just a reverse. There are some scenarios where we want secure our servers and network because the key was lost or stolen. Also sometimes when a user is leaving the organization and as result, we have to terminate his/her key. And one of the most common scenarios is when a client key is no longer needed. To start revoking access of client key you should be clear and specific. So we will identify the key before going for deletion. You should be specific while removing or revoking a client key because wrong key removal will lead to a non-accessible environment for the users who were using accidentally deleted key. So to check the presence or absence of the key use the following command. 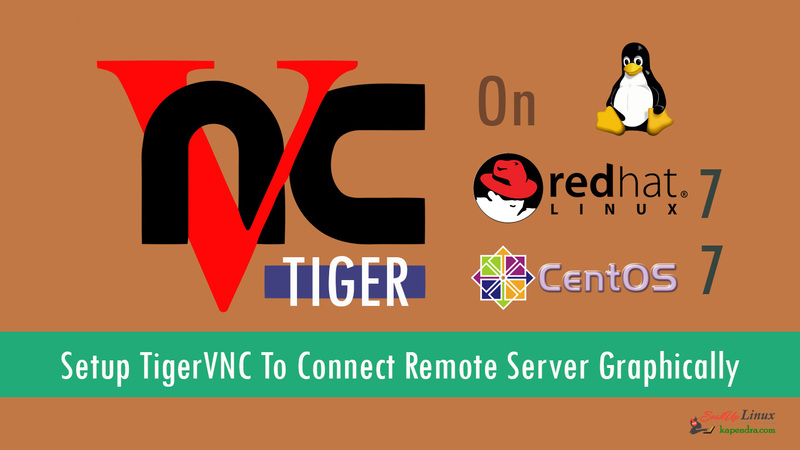 This command will tell you the total numbers of client key on OpenVPN server. As the output shows that this OpenVPN server has 2 keys. [root@localhost easy-rsa]# tail -n +2 /etc/openvpn/easy-rsa/pki/index.txt | grep -c "^V"
After revoking the access of client we need to delete the ‘.key’ file ‘.crt’ file and ‘.req’ file related to that key. So run the following command to clear our server from unneeded files. As we did delete our CRL file in step 2 so we need to recreate it. CRL stands for Certificate Revocation List (CRL). A client application, such as a web browser, can use a CRL to check a server’s authenticity. OpenVPN uses this CRL to deny access to clients that are no longer trusted. After Generation, Copy this file to OpenVPN working Directory to make available for working environment. 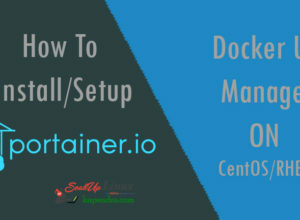 Previous articleWhat Is JMeter And How To Setup JMeter On CentOS/RHEL 5/6/7? 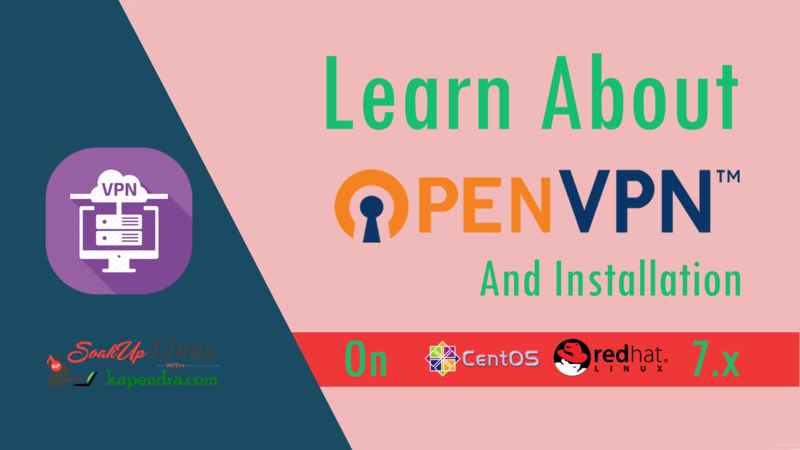 Next articleHow To Remove/Uninstall OpenVPN Server Completely From CentOS/RHEL 6/7?